If you are looking for a community with the largest variety of living choices, you have come to the right place. With over 3,300 residential units, there is truly something for everyone in this well-kept and amenity filled neighborhood. From first-time homebuyers to retirees to professionals, there is truly something for everyone. Small, concrete block homes of 1,000 sq.ft. to spacious, custom style homes; homes along the intracoastal waterway or along the St. Augustine Shores Golf Club course. Condominiums and townhomes are also available for a more carefree lifestyle. For a small annual fee, residents can join the neighborhood pool or enjoy the many activities at The Riverview Club, or both. 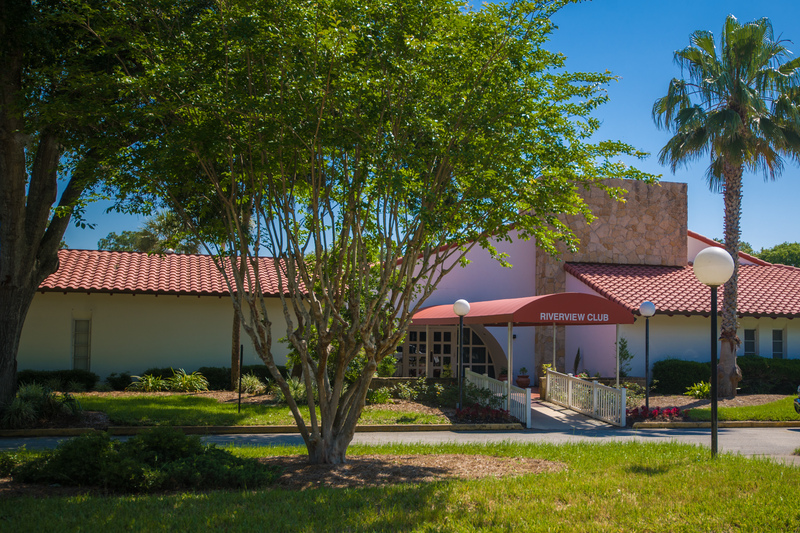 The Riverview Club houses a ballroom, game room, card room, library, and kitchen facilities and residents enjoy dances, cards, games and exercise classes. The waterfront property includes the club, pool, kiddie park, picnic area, horseshoe pits, volleyball and sports field – and a 500 foot pier with gazebo that extends into the Intracoasal Waterway. The Shores is also home to the St. Augustine Shores Golf Club, and many bike/walking paths and lakes/ponds. 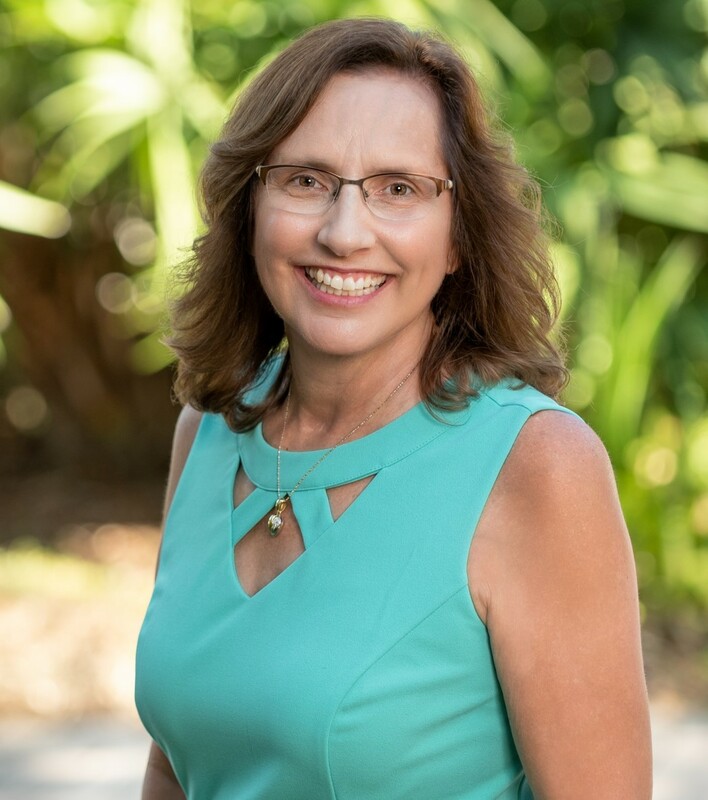 This community provides the perfect setting for your St. Augustine Home.